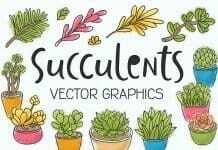 Are you looking for Succulent Plant vectors or photos? Look No More! 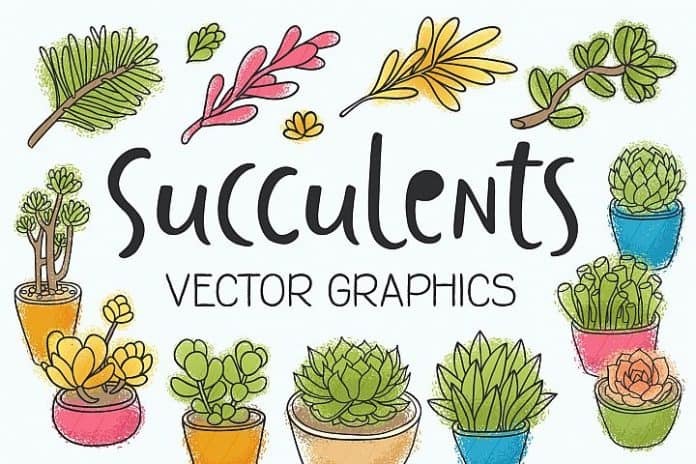 We got 14 vector illustrations of succulents and leaves. In color and black and white versions.